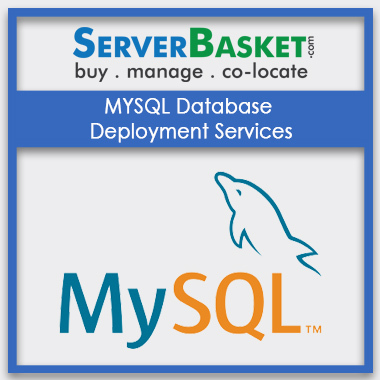 Looking for advanced database deployment service for your business or project? Then no need to worry, we provide database tool to ensure high performance and stable growth for your small size business or project without any investment. We offer installation to all database products such as Mysql, Mysql, Oracle, Teradata, and SAP HANA gives the flexibility to deploy on multiple operating systems. Even by using database deployment service it is easy to use and scalability. If there any issues based on the installation of the application we provide 24/7 expert support.